I’ve been settled and moved back home for over two weeks now, and I think this is a great time to reflect upon my time living and studying in Germany. When I got back, it was weird to me how familiar everything still was and how nothing had really changed. Sure, one of the local shops may have got a fresh coat of paint, the petrol station I fill my car up had a refurbishment and the bypass has finally been finished around Aberdeen (which got me home from the airport SO much quicker, thank you! ), but in general; nothing had changed. Except me. Ok, that’s pretty dramatic. I look the exact same but with a few extra pounds on the hips (blame the beer, weird diet and lack of exercise). But I feel different. It’s hard to pin-point exactly what’s changed because I’m continually coming across new realisations of what has. For example, I’m an anxious traveller. Correction, I was an anxious traveller. Suddenly, a trip to the dentist myself isn’t as daunting as it used to be. If I had to get a train myself somewhere, I wouldn’t begin to worry six weeks in advance of the trip. And that’s because I travelled to a complete different country myself (with the company of my partner in crime, Charlotte, of course), but we were strangers to begin with which was extra daunting. 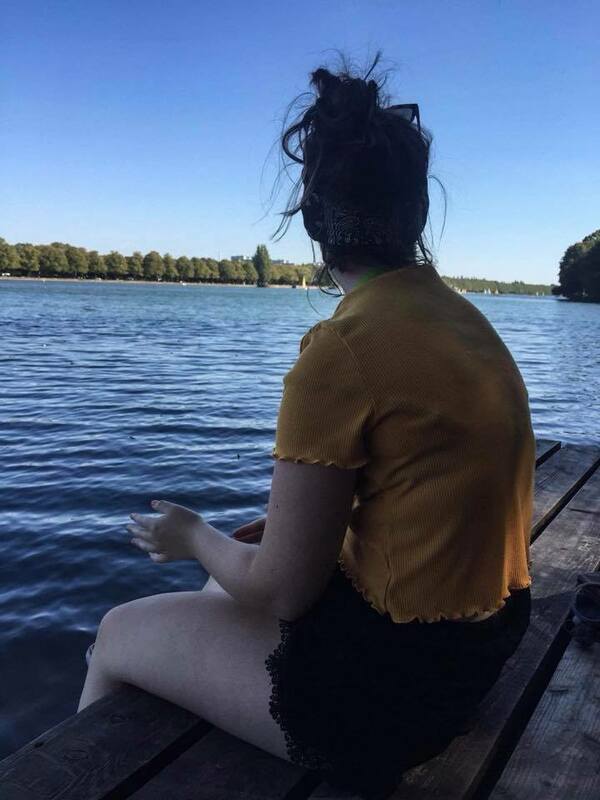 I got a two hour train to Berlin to meet my friends and I did it myself – even though everything was in German and I had no idea where I was going. But once I did it, I realised how comfortable and easy I would find doing it again. I find comfort in familiarity – I think most people do. But I soon learned that I just had to make my surroundings familiar to me, and soon my small student accommodation flat was home, (even if you couldn’t walk into the kitchen without at least a pair of slippers or flip-flops on). The tram and travel system became clockwork and even though I didn’t know how to pronounce each station, I knew where it was in the city. I’m not scared to ask for help anymore, and I appreciate being able to have small chit-chat at the cash register about the weather. I embraced and learnt about a different culture, made new friends, memories and took far too many photos to prove it. I’m still learning about how I’ve changed, but so far, I like the change.